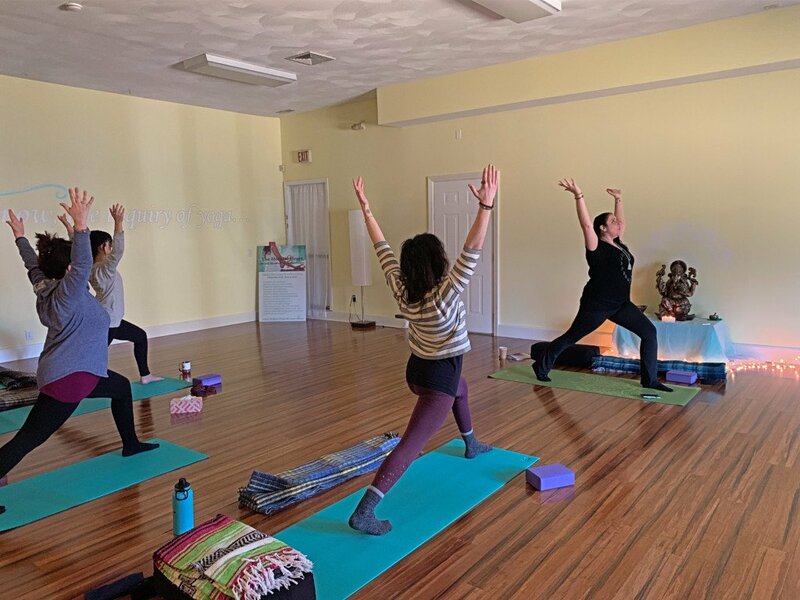 This integrative mental health center in Warwick combines yoga, meditation and wellness workshops with holistic counseling for a whole-person approach to mental health. We talked with Kristen Acciari, founder of Holistic Heart in Warwick, about mental health and emotional well-being. Plus, we even joined an anxiety and depression yoga class and found our inner Zen on the mat. What was the idea for opening Holistic Heart? I founded the Holistic Heart in 2014. At that time, I had been practicing clinical social work for five years and I was finding myself frustrated by the limitations of talk therapy, something I experienced first-hand in my own healing journey as a client as well. I have a deep respect for the insights and understanding that good talk therapy can facilitate, I just felt that deep healing doesn’t stop there. I was passionate about the power of direct experience to facilitate meaningful change and I wanted to create an environment where we offered people different ways to meet their own truths, not from the outside, but from the inside, through the language of their own felt experience. The inclusion of yoga seemed an obvious choice and I was inspired by my own long-time personal practice and healing experiences on the mat. What exactly is Holistic Heart and what can it offer people? 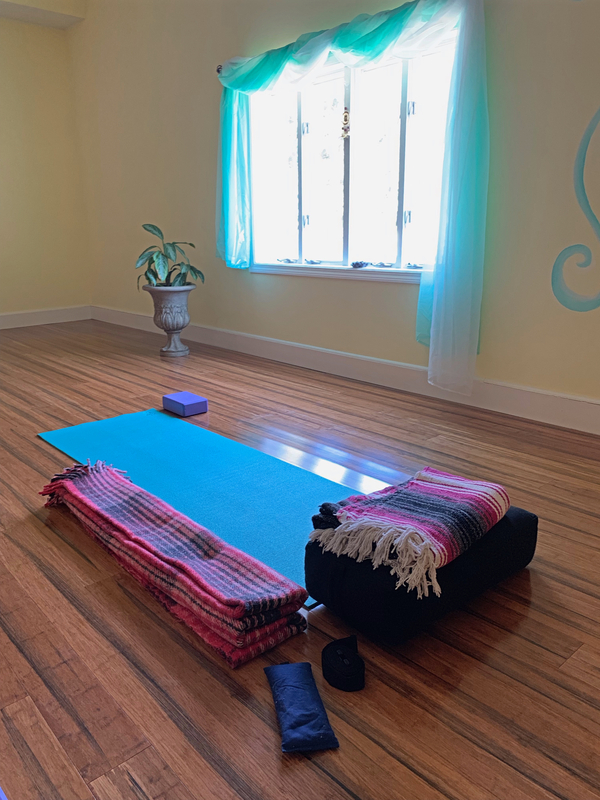 The Holistic Heart is an integrative mental health center where we combine yoga, meditation and wellness workshops with holistic counseling for a whole-person approach to mental health and emotional well-being. You offer a variety of classes. How do they differ from one another? All of our yoga classes are specifically designed to include the components of yoga practice that have been shown to support improved emotional balance. From that foundation, each one offers a slightly different experience so that individuals can choose the class style that feels most accessible or applicable to where they are in their journey and what they are currently working with. Grief yoga blends yoga, movement and sound to release the pain of grief and loss and reconnect to love and grace. Grief yoga isn’t so much about physical flexibility as it is about emotional liberation. Yoga for anxiety and depression supports emotional balance through grounding, releasing, mindful movement, breath work and emphasis on present-moment awareness. Restorative yoga is an opportunity to practice stillness and active surrender through a gentle sequence supported by props to encourage full release into each pose and complete relaxation of the physical body. Yoga for beginners is for those new to yoga and looking to explore the foundations of the practice through accessible movement and educational facilitation. Yoga Nidra, also called yogic sleep, is a guided meditation where participants are encouraged to come into a comfortable position, either seated or laying down, supported by props as desired, and guided to a state of deep relaxation, restoration and self-inquiry. What does the schedule look like each week? The yoga schedule is consistent, and each teacher leads the same classes every week. Our regular schedule includes seven group classes offered weekly and a monthly meditation. We also offer private yoga sessions for individualized practice as well as yoga for trauma on a one-to-one basis. You also offer counseling. What do those sessions look like and who do clients work with? We do! Most of our yoga teachers are mental health providers at the center, too. All of our clinicians take a holistic approach to treatment, and we go beyond talk therapy to include embodied experiences directly in our therapy sessions through the use of things like guided imagery, mindful movement, relaxation exercises, breath work, expressive arts and more. We currently have six clinicians on our team and each one has a slightly different area of expertise and approach to treatment. Our intake process for new clients includes a phone consultation where we work to understand the unique needs and preferences for treatment of each individual and then place them with the clinician who is the best match. The workshops are still fairly new for us and something that we are thoroughly enjoying as facilitators! Workshops give our providers an opportunity to offer a more in-depth experience with an area of expertise and passion for them, as well as value and meaning for participants who attend. Topics vary month to month, but some of the offerings include Intro to Meditation, Self-Love Retreat Day, Transform Your Grief, monthly themed yoga classes that correspond to the time of year and more. Is there anything else you think is important for our readers to know? Sometimes people think that you have to be a counseling client to access the other services here, but you don’t! We recognize that there are different levels of need when it comes to mental and emotional support and care. 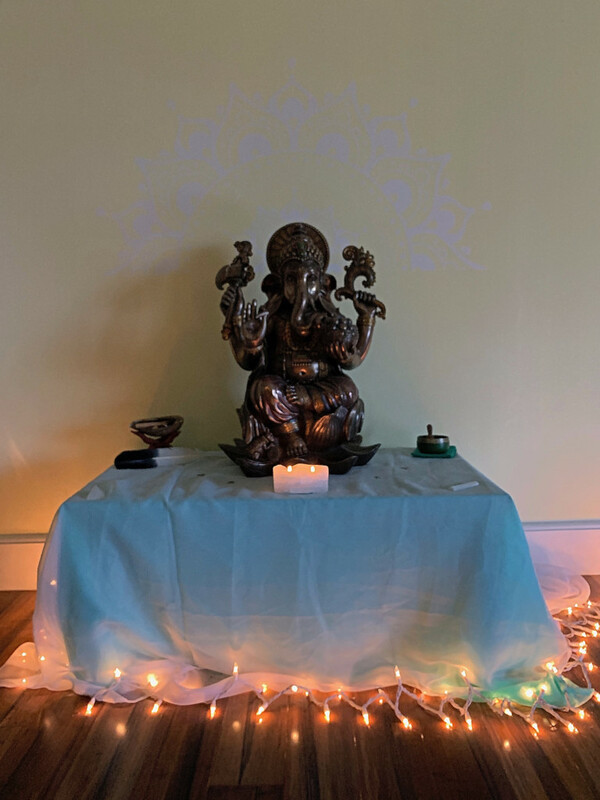 We want to offer the community a place of solace and an opportunity to commune and connect with oneself in dynamic and deep ways.